Yandex’s annual programming championship, Yandex.Algorithm, with original rules, international participants and monetary prizes is open to anybody who wishes to participate, regardless of education, profession or programming style. This year the championship’s final round will take place in Berlin. Full information about the schedule of events is available on the Schedule webpage. All participants who have solved at least one problem during the warm-up or qualification round will advance to the elimination stage. The elimination stage consists of three rounds, with each round starting at a different time to give contestants from each time zone the opportunity to choose a comfortable participation time. Participants of the elimination stage earn score points based on their performance in each elimination round according to the Grand Prix 30 system. You can read the full description of the system on the Rules webpage. The top 25 participants of the elimination stage will be invited to the final round. TCM/Time rules are similar to ICPC rules with the difference of “blind” submissions. Upon submission, blindly submitted solutions are tested only on a sample test set, and the overall result on the problem is shown only after the end of the contest. There is a bonus for the risk – successful blind submissions will subtract penalty time based on the number of contestants who have solved the given problem. As a result, total penalty time can even be negative! You can read the full description of the TCM/Time system on the Rules webpage. Read them carefully. More technical information is available on the Compiler settings webpage. 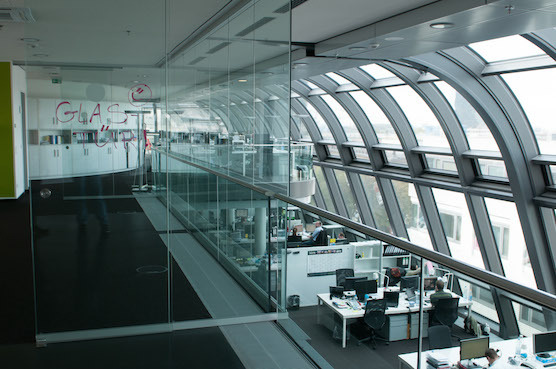 The final round will take place on August 1 in new Yandex office in Berlin, Germany. The top 3 finalists will receive 300,000 rubles (about $ 9,000) for first place, 150,000 rubles (about $4,500) for second and 90,000 rubles (about $3,000) for third place respectively. The top 150 participants of the elimination stage will receive a souvenir.